Are You Leading with GRIT? No, I’m not talking about the determination and resolve you need when taking on a challenging project or trying to tough it out through a difficult time. That kind of grit is certainly required for anyone to succeed in life. 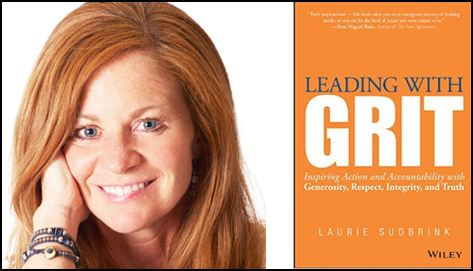 I’m referring to the acronym that Laurie Sudbrink created in her terrific book, Leading with GRIT. In this context, GRIT® stands for the four elements leading the way to success…Generosity, Respect, Integrity and Truth. 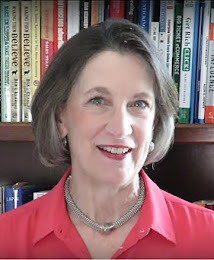 Laurie’s consulting work with clients has been influenced by Don Miguel Ruiz, author of The Four Agreements, which I summarized in an earlier post. 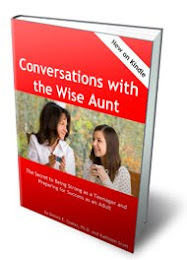 In her book, she masterfully incorporates his teachings into her message, infusing them with her own style and adding her unique insights and applications. As I read each chapter, I found myself nodding in agreement with the points Laurie made. Her style is conversational and engaging, so I was drawn in. I thought about how each of the four elements applied to me. For example, the chapter on Integrity helped me recognize ways that I get out of integrity with myself, when my actions are not aligned with my stated values or goals. I love gaining a deeper understanding of my motivations, attitudes and beliefs. Laurie helped me do that through her stories, questions and models. Laurie’s models were depicted with easy-to-understand diagrams. She reinforced them throughout the book, showing how to apply them in specific situations. This was very effective and prevented them from being vague concepts or principles. S – Scan the chapter for topics you resonate with. H – Hone in on just one or two with the greatest potential for impact. I – Imagine the positive impact. F – Figure out your plan for staying on track. T – Take action NOW. Answering these questions is a valuable exercise for any book, article, video or podcast you’re consuming. How will you actually apply the ideas you’re acquiring? Knowledge alone is just the first step. 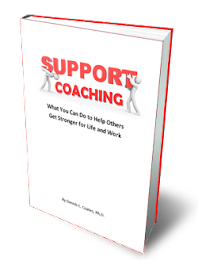 This book is not just for people in official leadership positions. 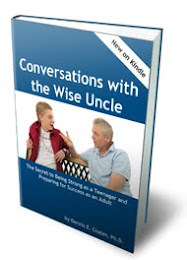 It’s a great read for anyone who’s willing to take an honest look within and learn more effective ways to identify and align with your truth so you can act with integrity, show respect to others and adopt an attitude of generosity with everyone you encounter in life or at work.